The men and women of the Royal Army Physical Training Corps keep the British Army “Fighting Fit and Fit to Fight”. Each of its members is a physical training instructor and they are attached to every major unit of the British Army. The Corps was born in 1860 in response to the poor fitness levels of British soldiers revealed by the Crimean war. Major Frederick Hammersley and 12 specially selected NCO’s (the Twelve Apostles) underwent a specialized course of physical instruction at an Oxford gymnasium before forming the nucleus of what was then called the Army Gymnastic Staff. 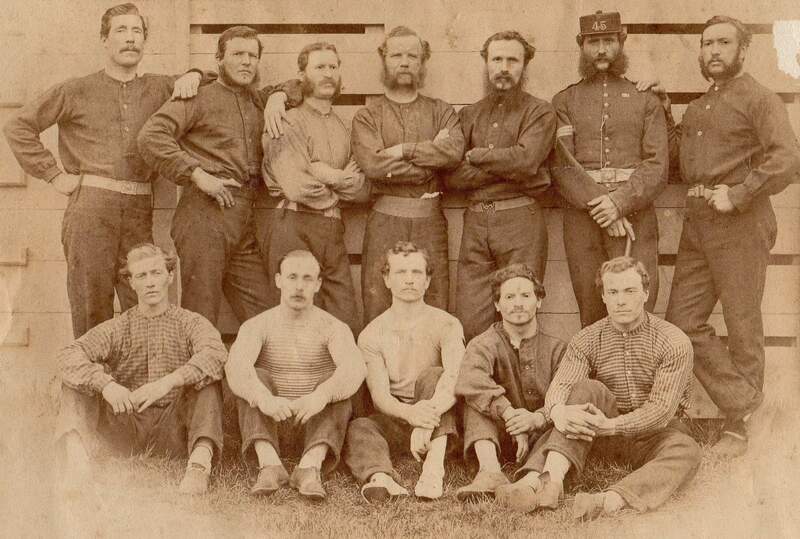 Established at newly built Schools of instruction and embedded with active units, instructors led the troops in gymnastics and battle drill and were soon credited with a significant improvement in fitness levels across the Army. During the World Wars the Corps played an important role in training the many new recruits, as well ensuring that trained soldiers remained in fighting condition. Instructors also trained specialist units such as parachutists and often followed them into action, serving with distinction under enemy fire. Since the end of WW2, members of the Corps have deployed with British Forces on campaign around the World and play an important role in physical fitness, adventure training and exercise rehabilitation programmes. 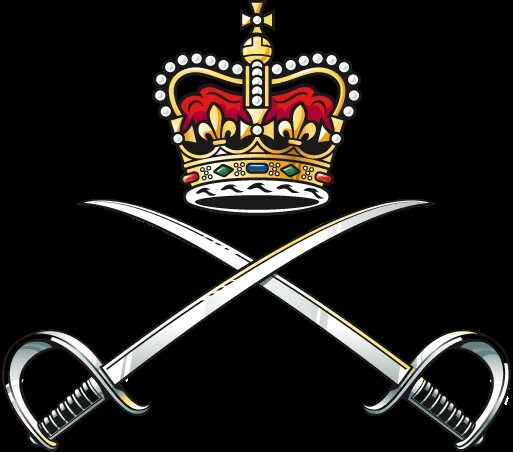 In 2010 the Corps was awarded its Royal title in recognition of its 150 years’ of service.